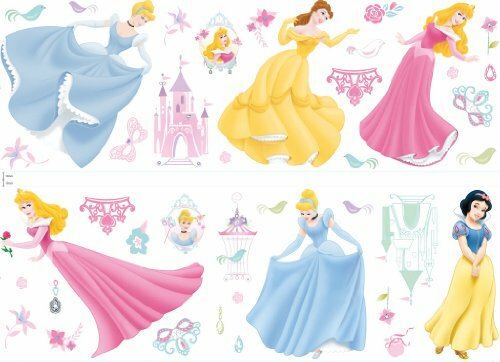 The Removable Wall Sticker Crearreda Princesses is a good choice if you want a funny and lovely decoration for your baby's room. 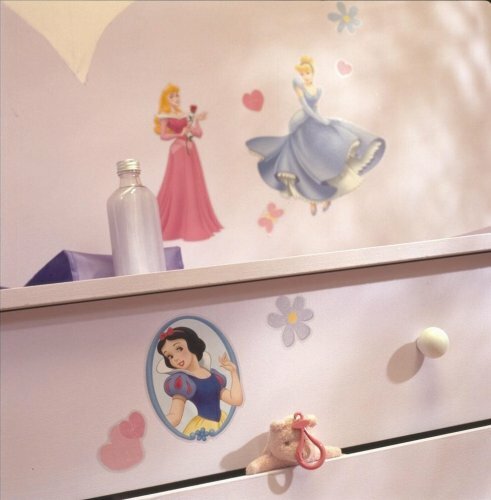 The wall sticker is easy to remove and reuse. It best sticks on a smooth surface.